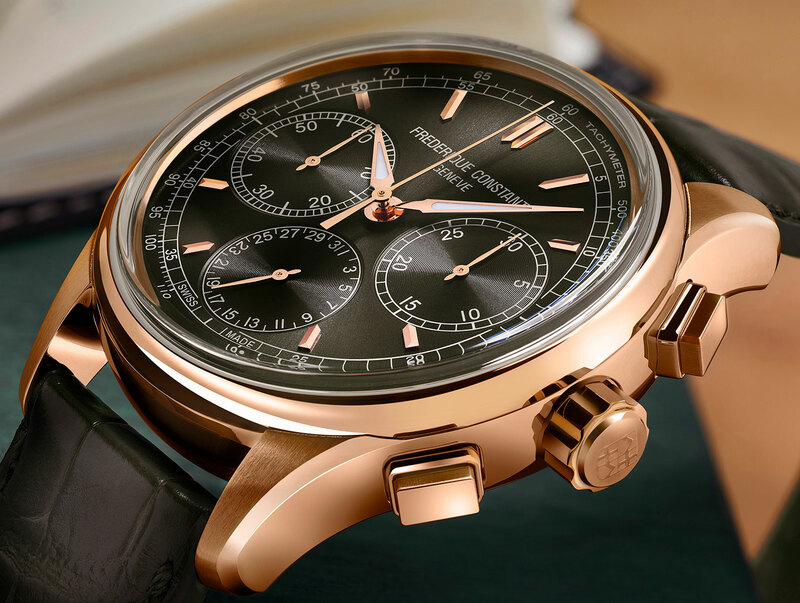 An affordably priced flyback chronograph - starting at below US$4000 - with a simplified movement. 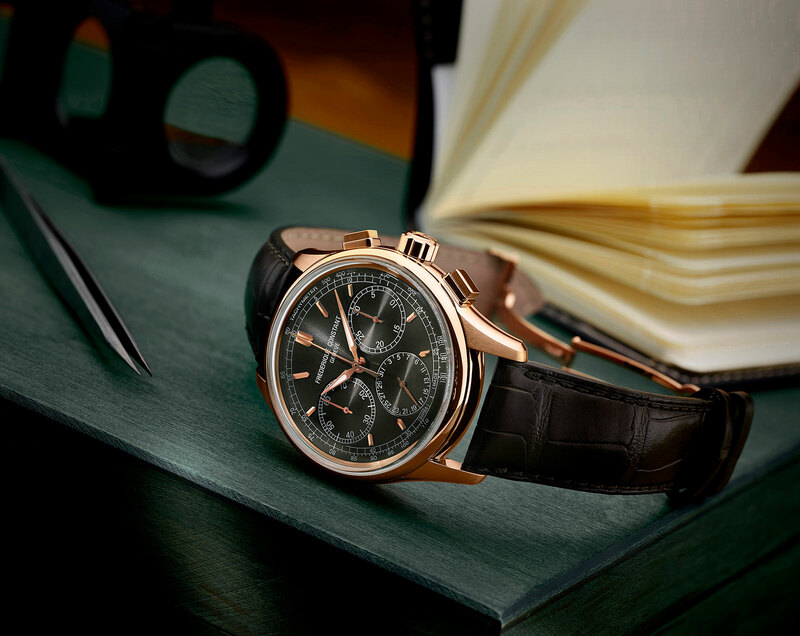 Having introduced the lowest priced mechanical perpetual calendar last year, Frederique Constant has now turned to the chronograph. The Flyback Chronograph Manufacture starts at €3695, or about US$3990. For that you get a sedately styled chronograph with a 42mm case in steel or gold-plated steel. 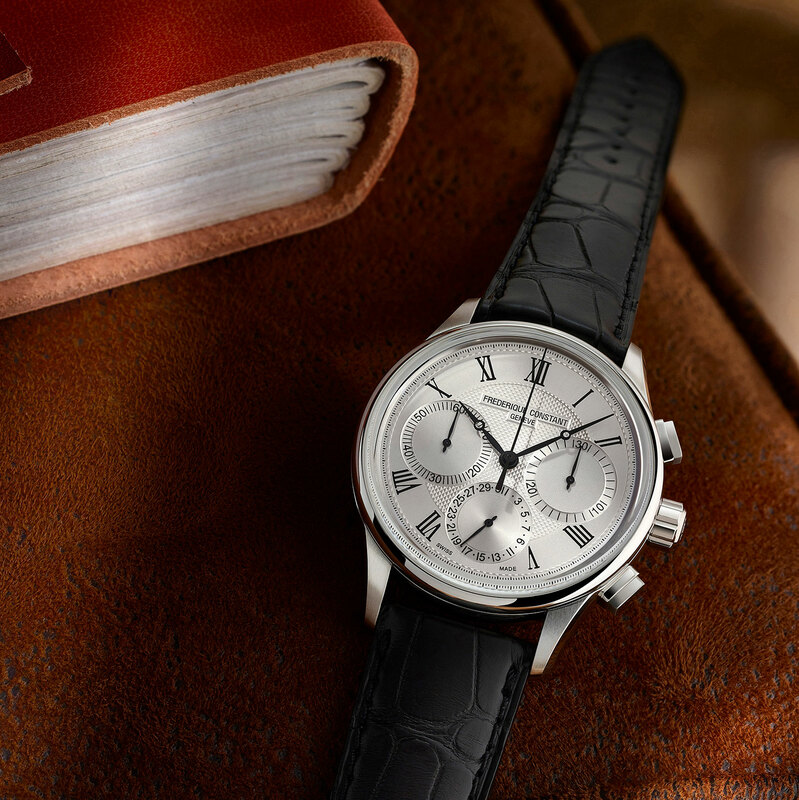 It’s a 30-minute chronograph, with a sub-dial at six o’clock for the date. 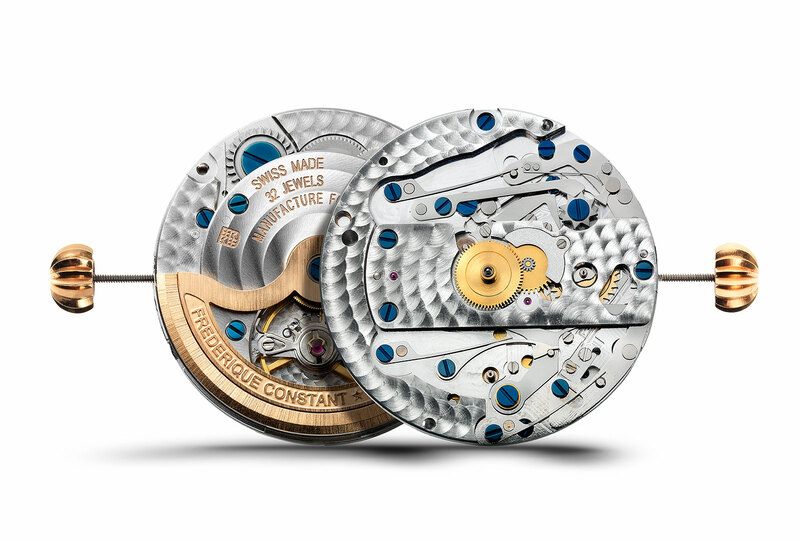 Inside is the FC-760 movement, which is in-house, automatic, and has a flyback feature. The construction and components had to be streamlined to make it this affordable. The construction is modular, with the chronograph mechanism added to a in-house Frederique Constant calibre that has a shortish 38-hour power reserve. Made up of just 96 parts, the chronograph module has a column wheel, or more specifically a star wheel, to control the stopwatch. While a traditional column, or castle, wheel has to be milled, the star wheel is more simply stamped. 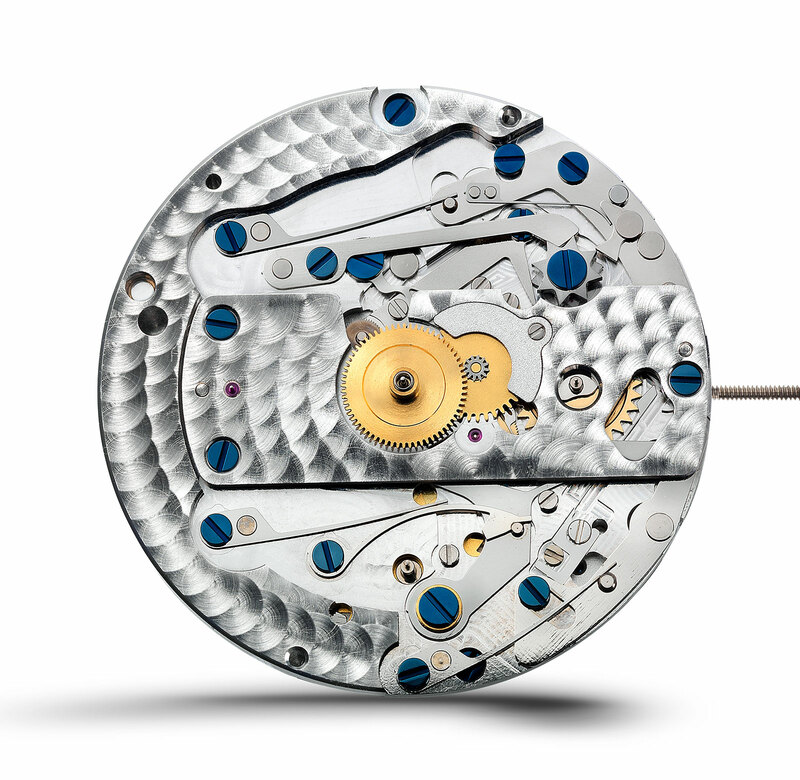 Other condensed elements of the chronograph mechanism include a coupling that operates vertically, as well as a one-piece reset hammer. The Flyback Chronograph Manufacture is priced at €3695 (about US$3990) in steel and €3995 (about US$4310) in gold-plated steel. It will be available starting April 2017. 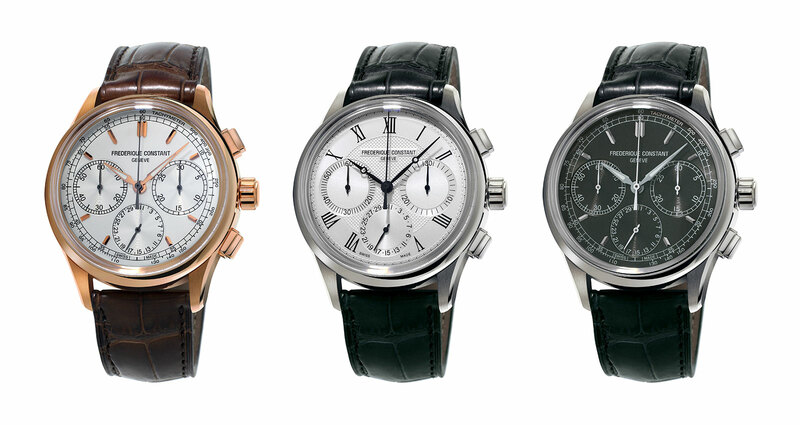 Frederique Constant introduces the most affordable mechanical perpetual calendar wristwatch on the market. And it has an in-house movement. Read on for specs and pricing.